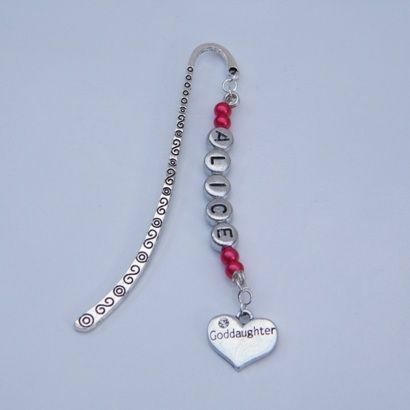 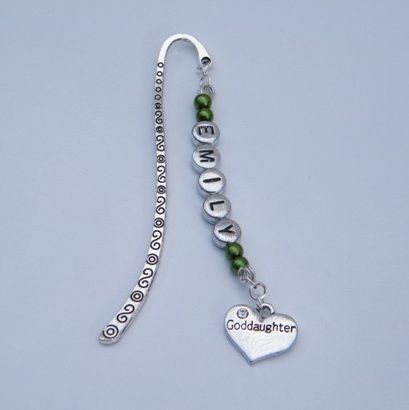 Goddaughter Personalised Bookmark available in different colours. 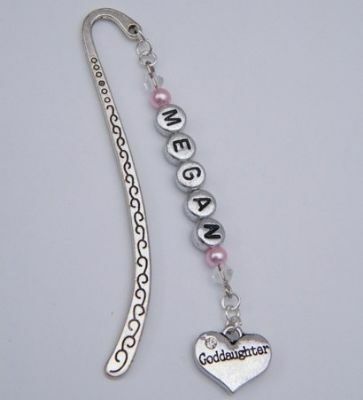 Personalised Bookmarks featuring a Name, Date, Word or Short Message. 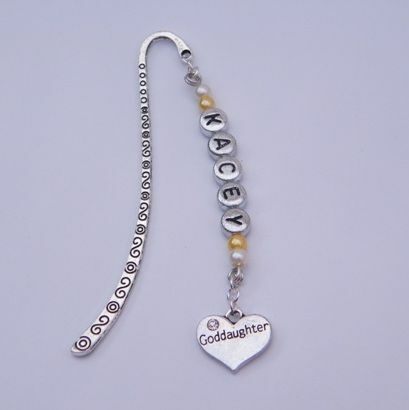 Personalised Gift Idea.